The Friends are hosting a wildflower and nature walk around the cemeteries on Sunday 23rd April, meet at the Ladywell Gate at 2pm. 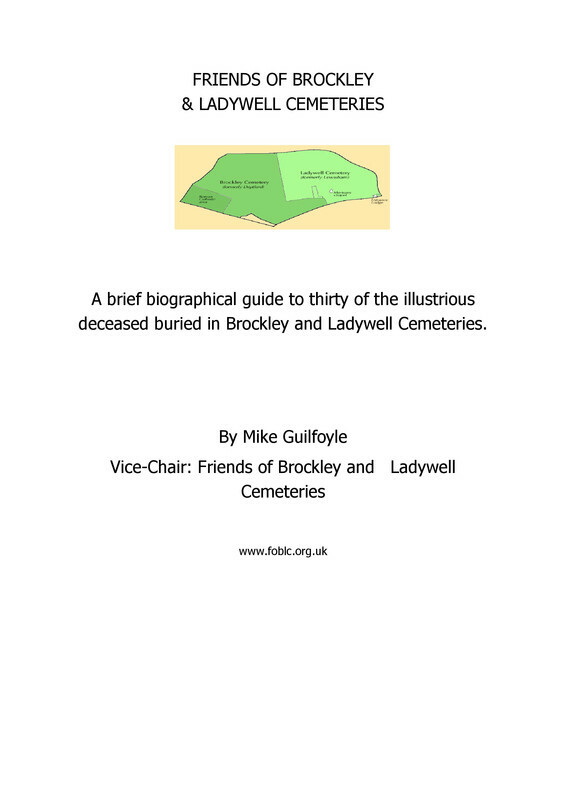 The walk will be led by Tom Moulton (see Lewisham Nature Walks) and Peter Robinson whose survey of flowers in the cemeteries can be found here. Bluebells, primroses, lesser celandine and cow parsley are all in flower now, as is the Cuckoo Flower (aka Lady's Smock) which is relatively rare in Lewisham and probably dates back to when the cemeteries were meadow land prior to their opening in 1858. 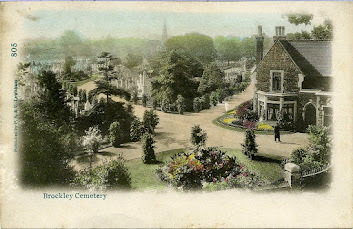 The cemeteries are classified as a Borough Grade 1 Site for Nature Conservation and the walk will also cover trees, birds and any butterflies that may be around.